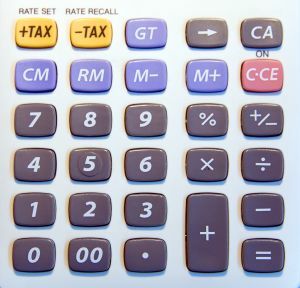 The below article gives you insight about common GST (Goods and Service Tax) Taxation in the GTA (Greater Toronto Area) for anyone running a business at GTA or for anyone who is a non-resident wondering if they need to charge GST when operating in GTA. The GST Taxation in GTA is determined or calculated as you can charge the GST of 5 percent on taxable goods and services. The GST stands for Goods and Services Tax. In addition in GTA there will be PST which stands for Provincial Sales Tax which would get added with GST Taxation in GTA. For instance in Ontario, the Retail Sales Tax is 8 percent and PST is charged based on the total of the selling price plus GST. 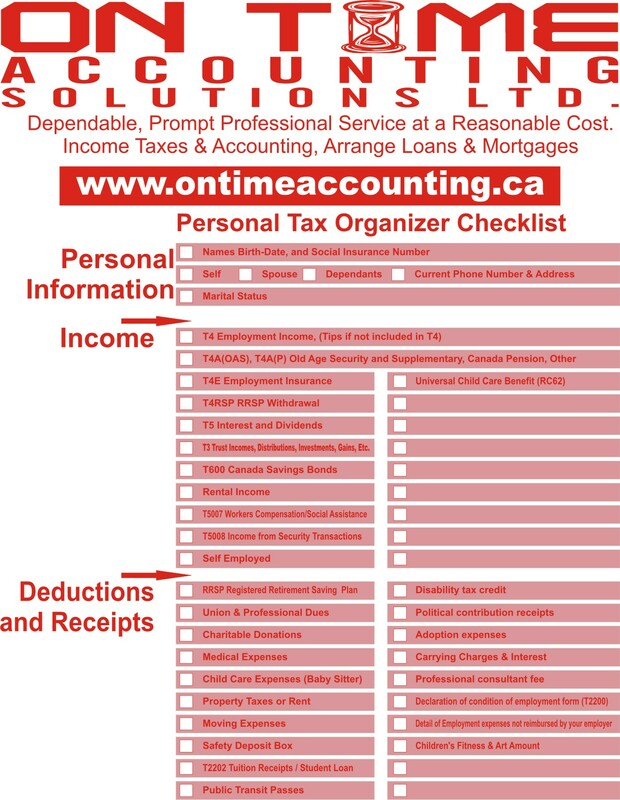 It is vital to note that according to the Canada Revenue Agency’s RC4022 there are no GST Taxation in the GTA has late filing penalties if your GST account has a $0 balance or the Canada Revenue Agency (CRA) owes you a refund on your GST return. In fact late filing of a return on GST Taxation GTA is not the only way you can incur GST penalties. There is also possibility of fining for non-compliance.